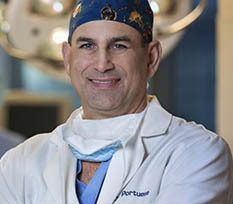 Dr William Portuese is a featured facial plastic surgeon on LookingYourBest.com, an online resource for anyone considering plastic surgery. Information, before and after photos and a directory of doctors across the US. 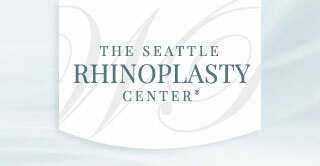 Lookingyourbest.com also offers web design for plastic surgeons. http://www.LMPSTUDIOS.COM – Blog about cosmetic dentistry and plastic surgery. http://www.smilebrightlydds.com – Blog about health related issues.